Multinational business Falabella is ranked among the biggest retail chains in Latin America. Founded in 1937 and headquartered in Chile, SACI Falabella covers all bases, from supermarkets to home stores, real estate to banking. 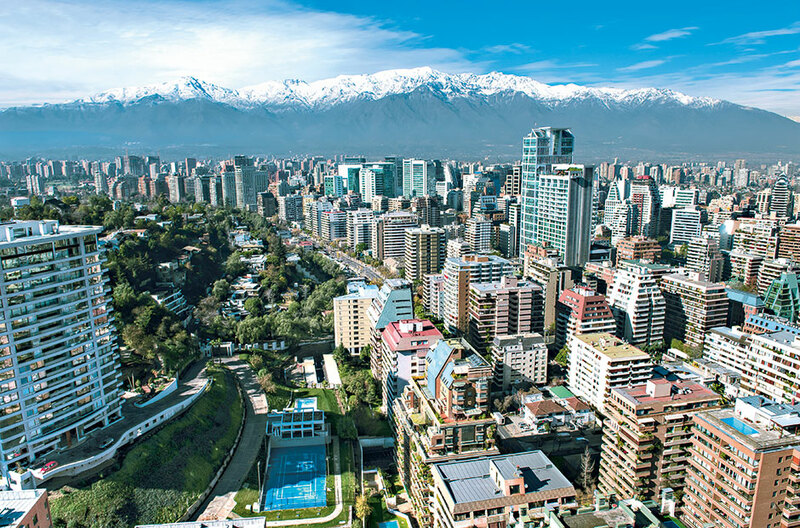 It has subsidiaries operating across Peru, Argentina, Colombia and Chile, with 89 department stores (under the brand Falabella), 80 supermarkets and 196 home stores. This year the company announced its $492m acquisition of Maestro Peru SA, a home store chain. It has also been reviewing its marketing strategy, establishing a customer intelligence team and developing its email campaigns with a focus on an omni-channel approach.